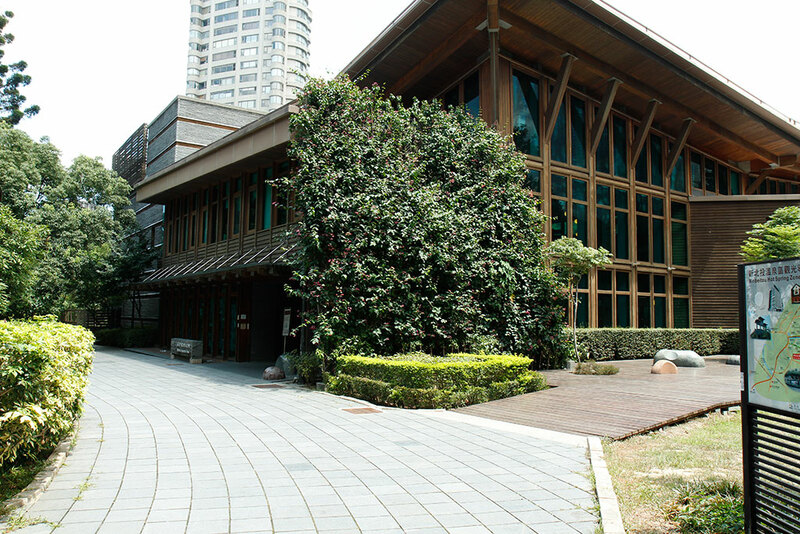 Beitou Library is Taiwan's first green-built library. 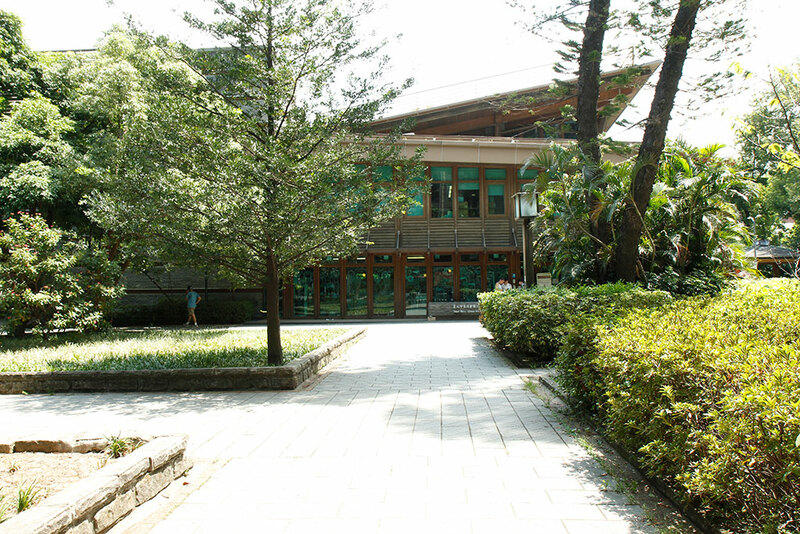 It is located in Beitou Park next to the Beitou Hot Spring Museum, with one basement level and two above ground floors. Green construction techniques were used throughout the design. The roof is made of a lightweight eco material and set with power-generating solar panels. The green roof and sloping turf naturally drain rainwater into tanks for use in landscape irrigation and toilet flushing to reduce water waste and green the grounds. 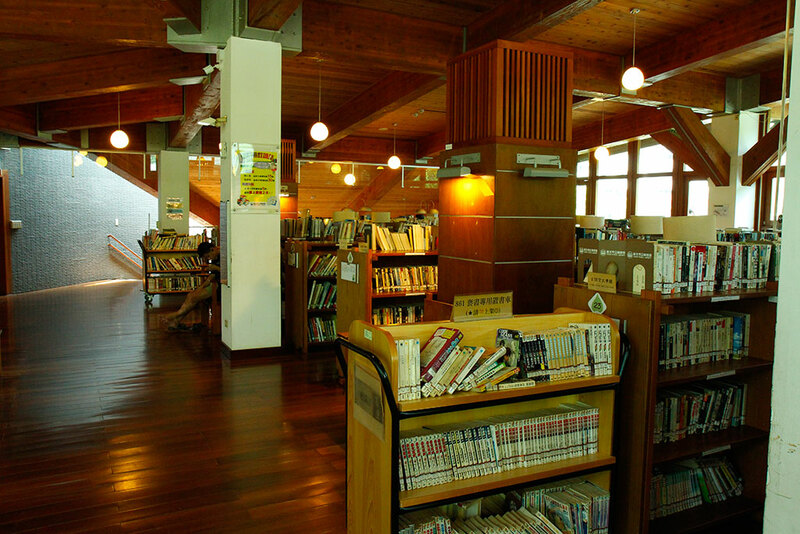 In 2012, the U.S. website Flavorwire.com ranked Beitou Library among "the world's 25 most beautiful public libraries." Nat'l Hwy No. 1 → Zhoumei Expressway → Daye Rd. → Zhongshan Rd. 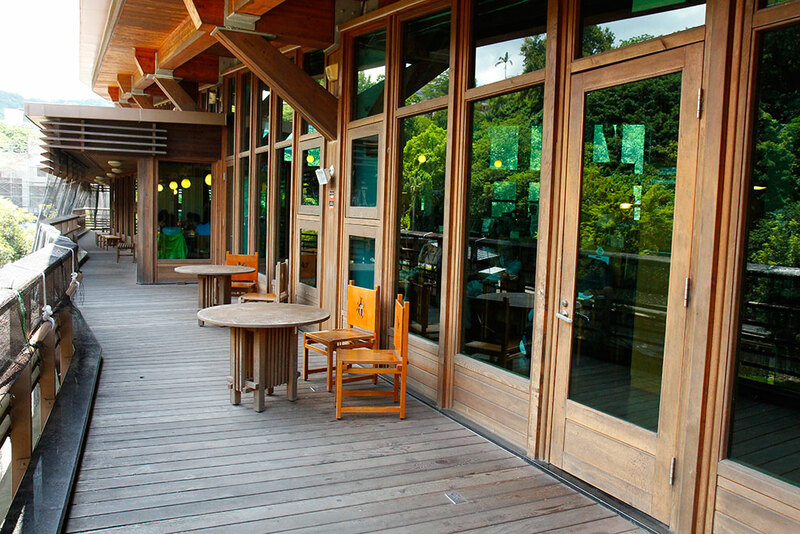 Take the Taipei MRT Tamsui-Xinyi Line to Beitou Station and then take the Xinbeitou Branch Line to Xinbeitou Station.